The Scottish Referendum preoccupied Whitehall over the autumn. But civil servants in the Northern Ireland Office and Northern Ireland Executive were engaged in supporting talks in Northern Ireland to avert a growing crisis in devolution there. 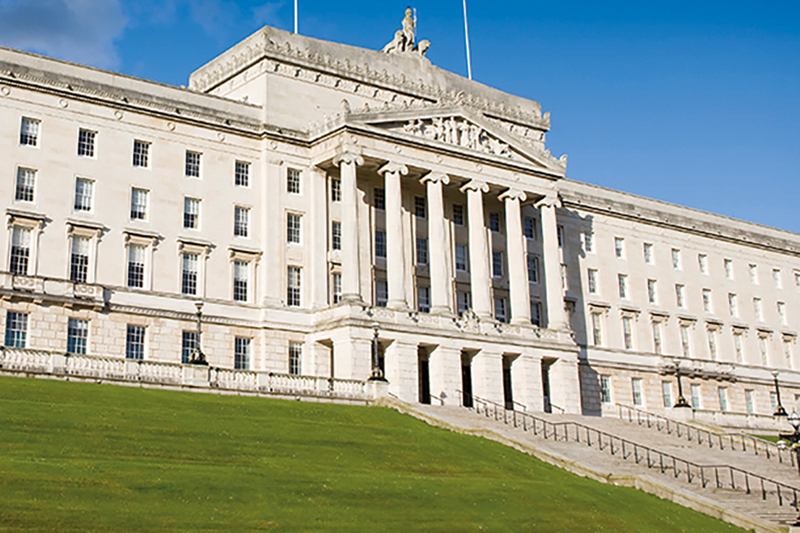 Sir Jonathan Stephens, the Permanent Secretary of the Northern Ireland Office describes how these culminated in the Stormont House Agreement, reached on the eve of Christmas.